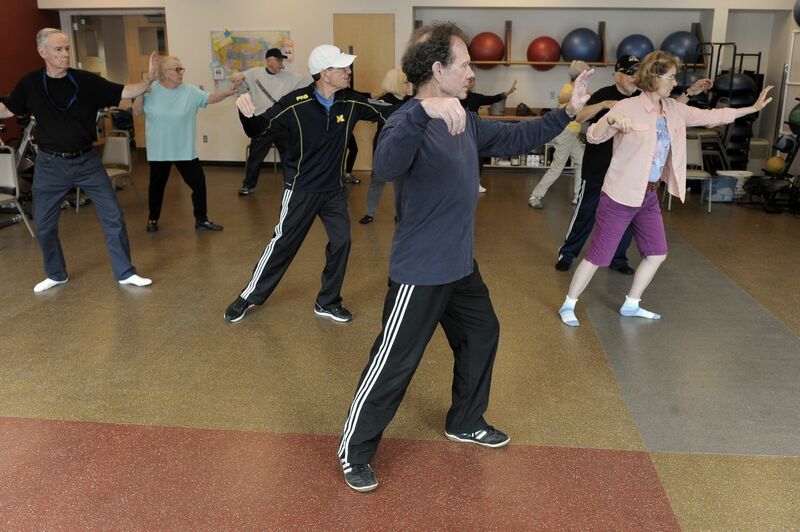 Moving For Better Balance is a falls-prevention program that uses the principles and movements of Tai Chi to help older adults increase their strength, improve their balance, and increase their confidence in doing everyday activities. Classes will meet in Studio C of the YMCA on Monday, Wednesday and Friday from 12:15 to 1 pm. The program is free for Y members and $30 for community members.